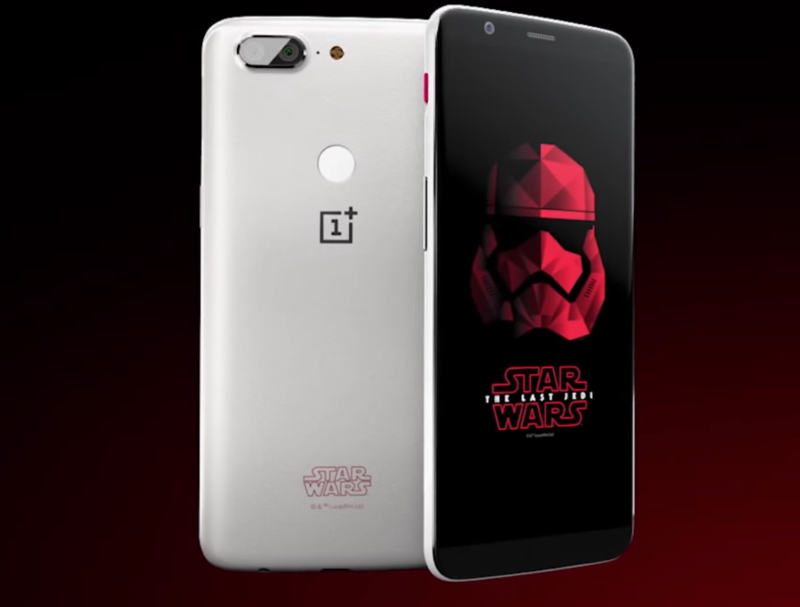 If you are planning to get the OnePlus 5T Star Wars Limited Edition, you shouldn’t take any more time, it is available in limited quantity and once stock out, OnePlus won’t be replenishing it. 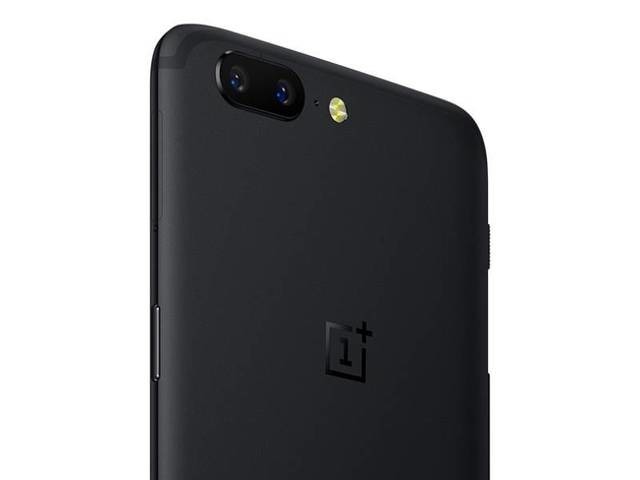 In short, the OnePlus 5T Star Wars edition is a collector's item that offers great value for money. There's not a whole lot of products that fit that bill, so if you're in the market for a phone under ₹40,000, act now and get your hands on the OnePlus 5T Star Wars edition while it's still on sale.